Final Fantasy XIII finally hits Japan this December. 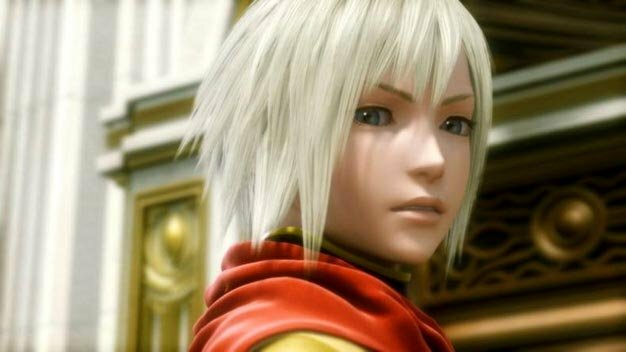 It’s been a long wait for this one, but it’s also not the only Final Fantasy title fans are anticipating right now. There are two other titles under the Fabula Nova Crystallis banner to come after XIII; Final Fantasy Agito XIII, and Final Fantasy Versus XIII. Little is known about these two, but that’s about to change, for Agito at least. Square Enix has announced that info on the PSP title is incoming, specifically after the Japanese release of XIII. Exciting news in itself, but could this also mean that the game will be the next chapter to be release in the XIII saga? While many crave information on Agito, it is perhaps a little frustrating that this also potentially means Versus XIII media is still a long way off. Still, Dissida, War of the Lions, and Crisis Core are three of the PSP’s biggest titles, so you can be sure that whenever we see Agito, it should be looking top notch.